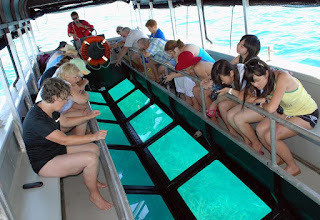 A daily tour to the exotic Gili islands with a comfortable glass bottom boat. The tour is especially conducted to indulge in the underwater lovers. 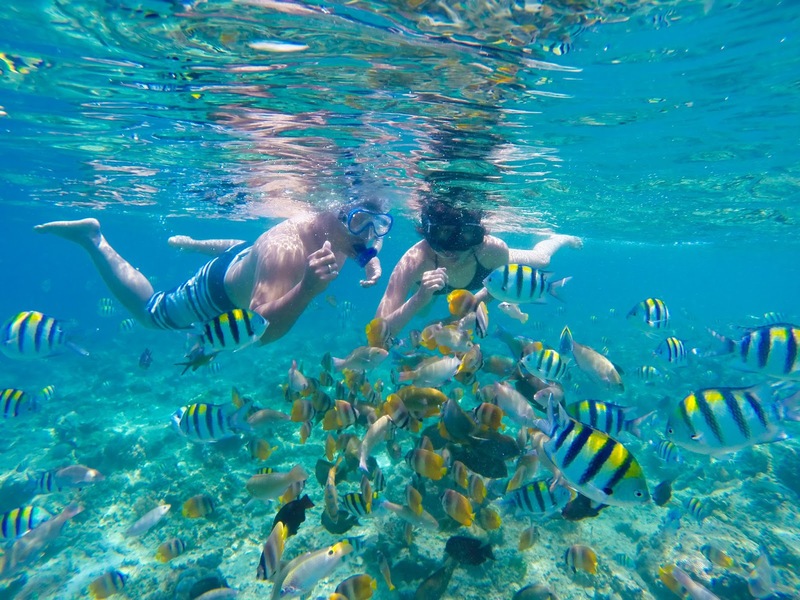 It offers an opportunity to explore the island´s clear water where a great variety of tropical fish and unspoiled colorful corrals abound. 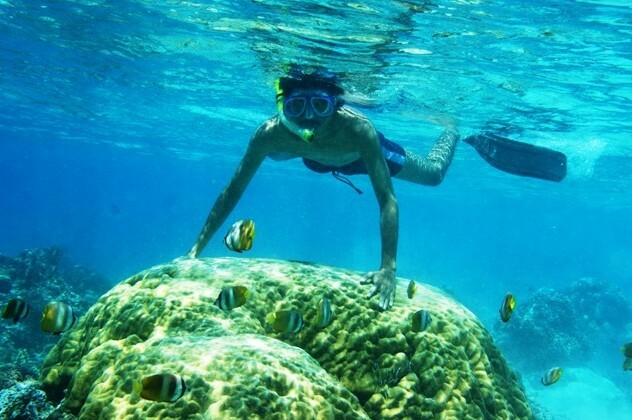 The most common fish to be encountered include white–tip and black–tip reef sharks, sea turtles, cuttlefish, moray eels, lobster, manta rays, Napoleon wrasse and bum–head parrot–fish. 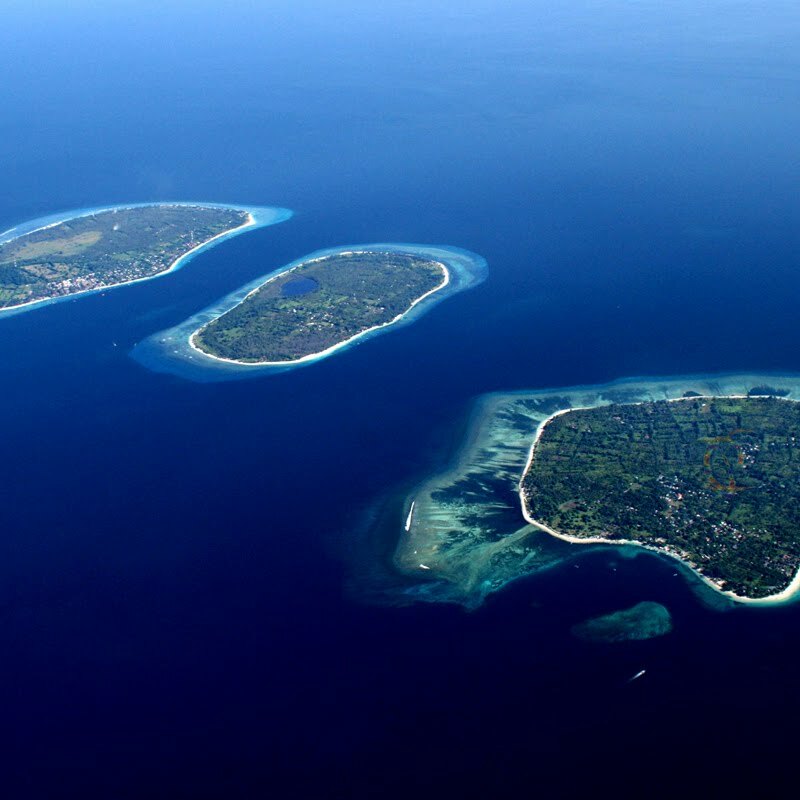 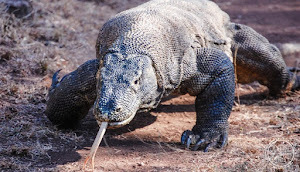 The tour can start either from Senggigi or from the Gilis and lasts 8 hours. Please contact us for price and further information.